Please bring your own water, sunscreen, and insect repellent. Don't forget to bring your camera and binoculars. Enjoy a two hour scenic river cruise through the beautiful ACE Basin. 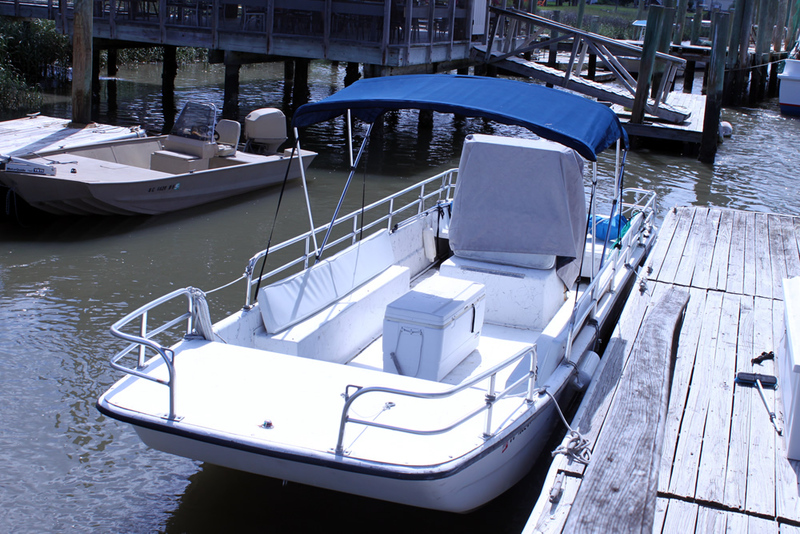 Sit back and relax while the captains show you bottle nosed dolphins, an amazing variety of birds and wildlife, and give you a taste of the history of Edisto Island. Edisto was home to many of the finest plantations in South Carolina producing the legendary sea island cotton - not to mention rice and indigo. These cash crops made the island planters wealthy and they built homes to reflect their status, some of which are visible from the water. 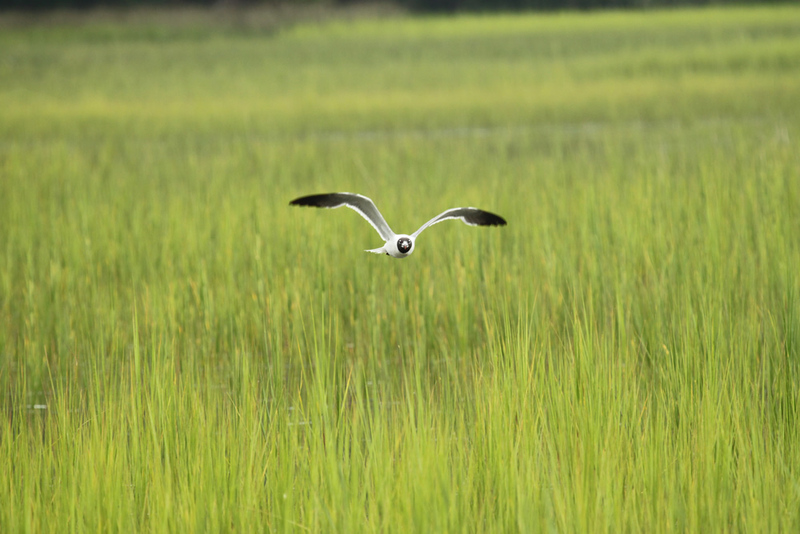 This is a great outing allowing you to enjoy the beautiful salt marsh creeks and rivers with friends and family of all ages. Returning at sunset you'll be treated to a sight not often seen on the east coast. 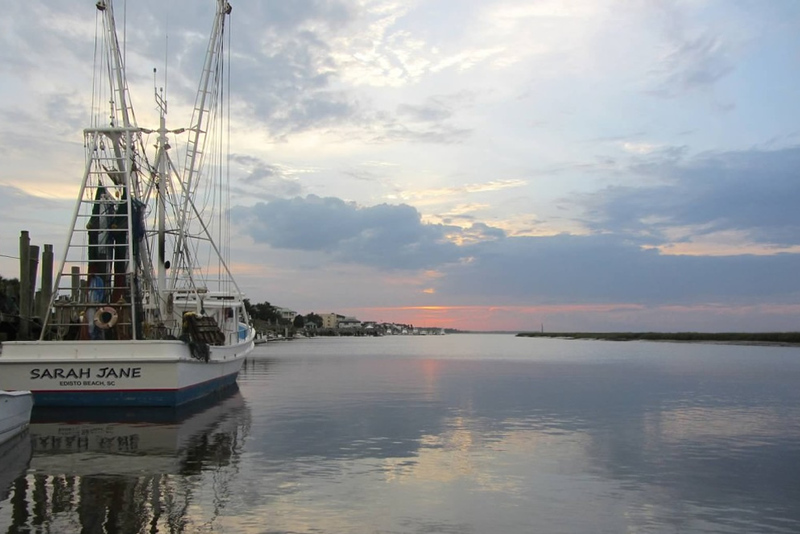 Edisto's orientation to St Helena's Sound allows you to watch the sun going down over the waters of the Atlantic ocean!